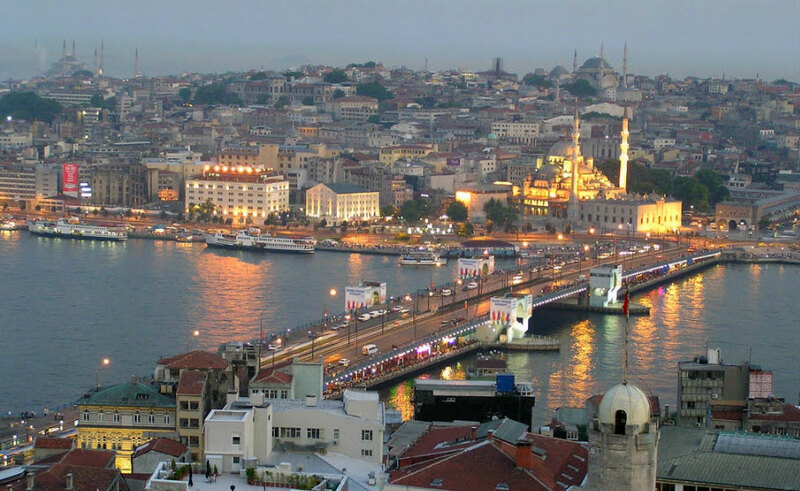 Istanbul is the most famous city of Turkey, offering nothing less than modern metropolis such as London, Paris, New York. 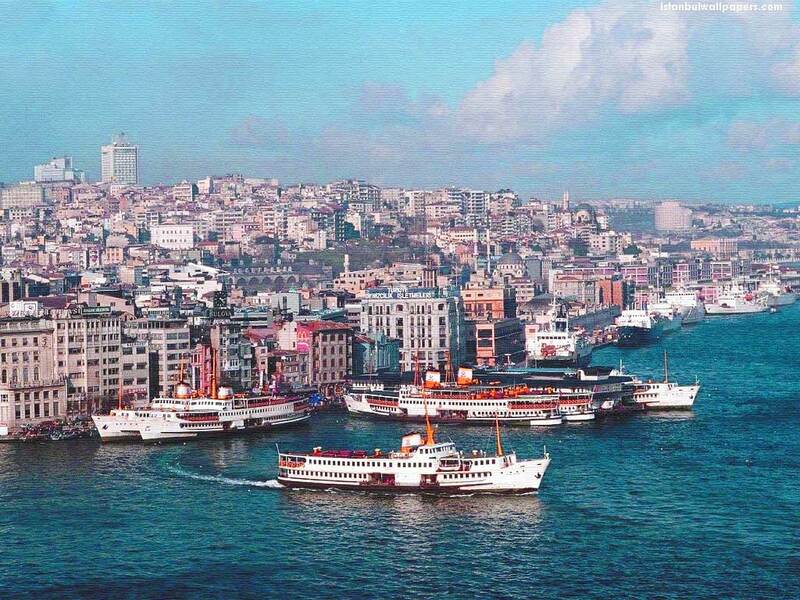 Istanbul is also very historical. 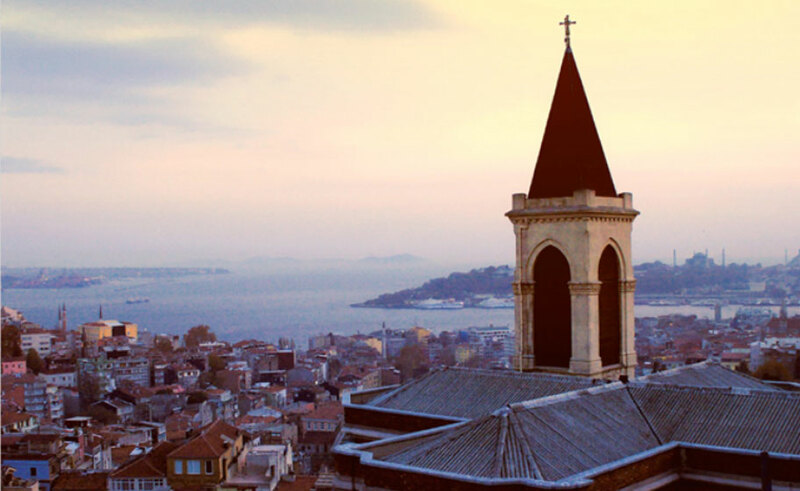 We suggest our patients to go to the Old City Area to see churches, mosques, palaces, museums, bazaars and even famous Turkish Baths that survived from the Eastern Roman Empire and Ottoman Empire Period. 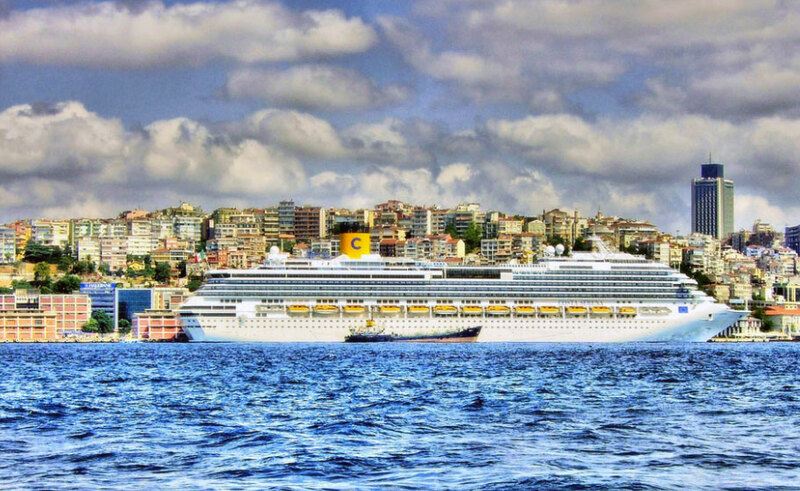 Istanbul shows the peaceful integration of the Western Culture with the Eastern which is Turkey`s philosophy today on its way into European Union. 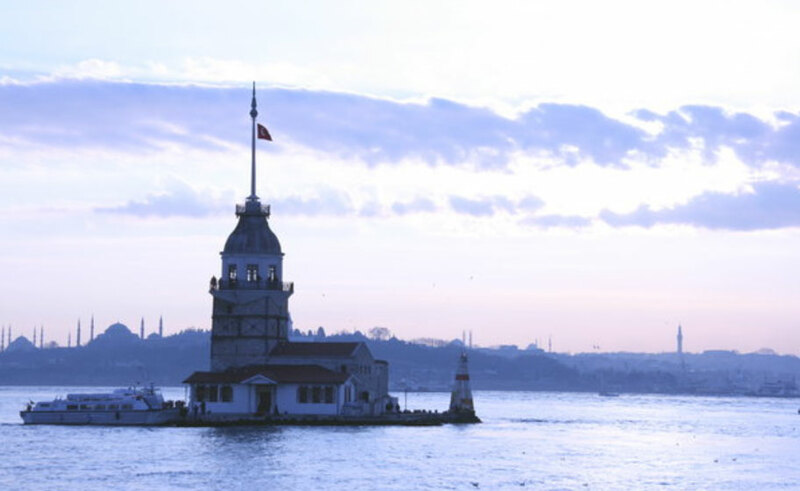 Areas along the Bosphorus river are must-see which divides Istanbul into two sections. For shopping, Grand Bazaar, Spice Markets are a must. In these ancient Bazaars, you will be able to shop over 4000 different stores, selling world famous turkish carpets, jewellery, and porcelains. The Turkish cusine is attractive. You will be able to taste delicious fish, kebabs, deserts and ofcourse famous Turkish Coffee. Pricing changes greatly depending on the quality of the restaurant. 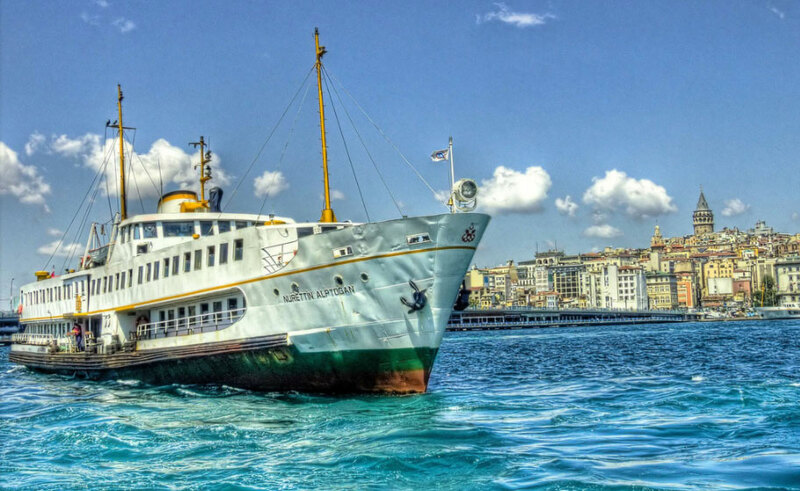 40 USD per person will be enough for a top quality restaurant overseeing the Bosphorus River. .